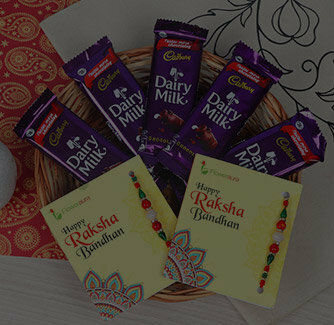 When the sweetness of chocolates couple with the healthy bites of Cashews, you get a treat for your bro that you've been wishing for. 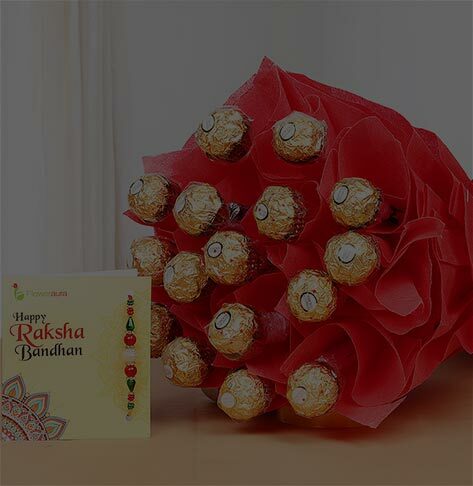 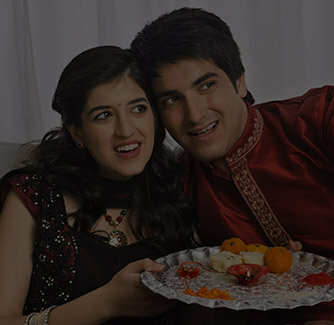 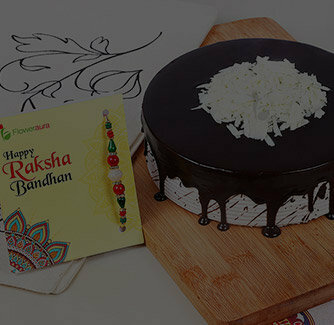 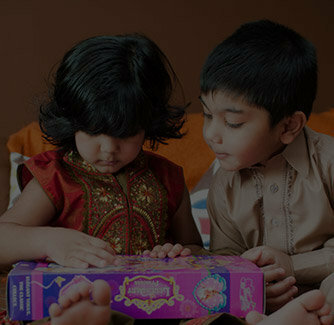 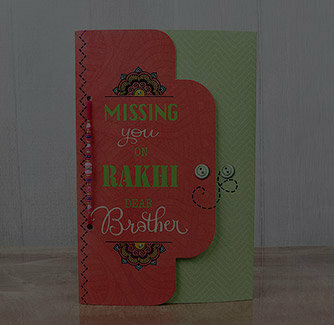 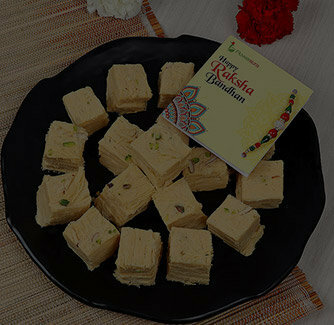 And with Rakhi approaching, the combo is sure to heighten the feeling by providing a well-embellished Rakhi for your bro. 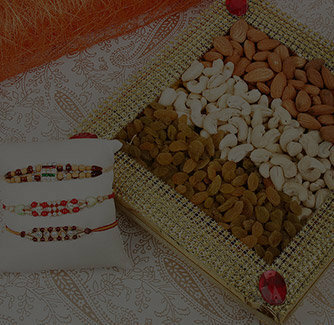 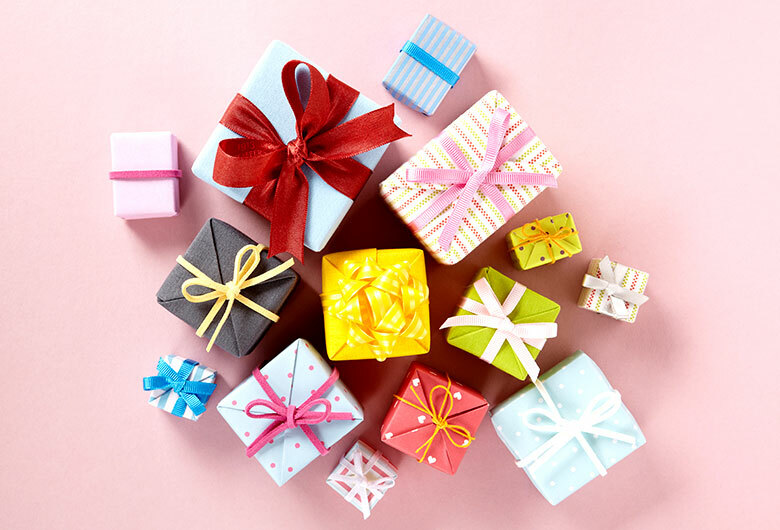 So, shop this hamper and pamper your bro effortlessly.